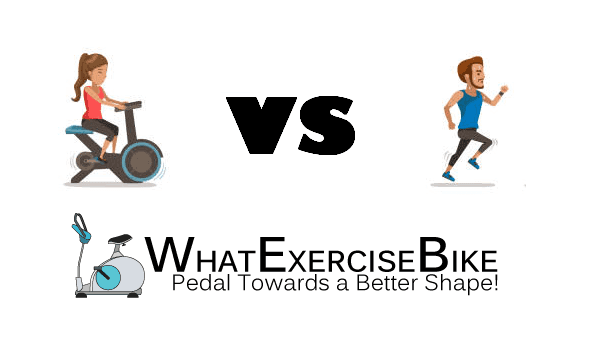 Home » Guides » Stationary Bike or Running: Which is Better? Having a good inclusion of cardiovascular exercises in our fitness regime can bring us a lot of benefits. Carrying out these exercises is easier and they really help maintain the weight that you have worked so hard to achieve. 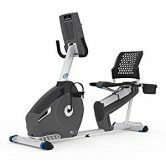 But when you think of cardio workouts you are presented with a grave question: should you go for running or invest in a stationary bike instead? Well, there is nothing better than having a good mix of the two in your fitness routine, but if given the choice, you can base your decision on some of the factors discussed below. 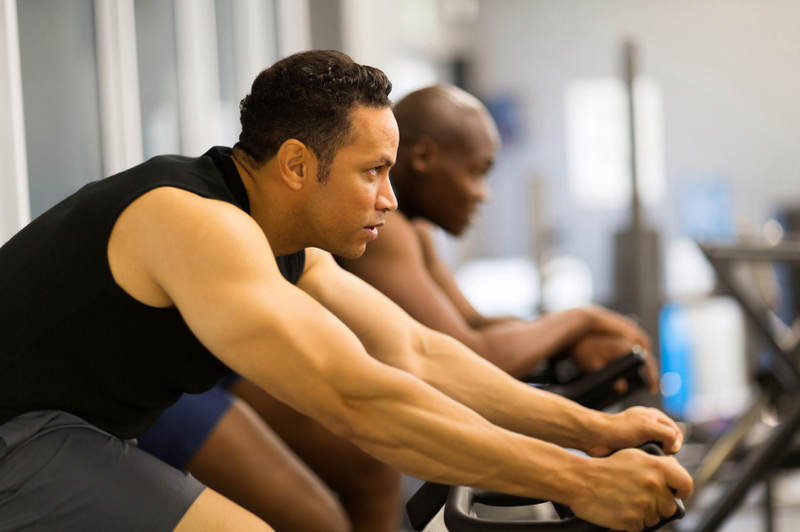 Since running and riding a stationary bike tend to burn the same amount of calories over the course of one hour, the cost will play to be one of the biggest factors to affect your decision. 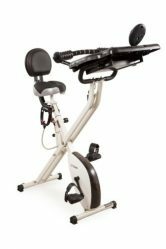 While the stationary bike might cost you a lot, depending on the type you decide to go for, the running will not cost you much. You can find running tracks in almost all the parks and you can make use of them free of cost too. So, if money is the reason you have been neglecting your health then running is the option for you. 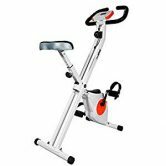 If you live in an area which is prone to frequent rains and/or is excessively hot for you to go out in the sun then stationary bikes might do the job for you. They can be adjusted anywhere around the home so that you can spend some time working out on them. 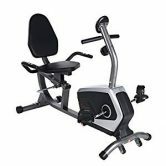 The stationary bikes are also helpful for people who seem to run on a tight schedule and can’t seem to take much time out for other activities. If you are one of them, you can easily ride the bike and do something else alongside during that one hour you have reserved for your health only. People who are in the later years of their life often find running to have a higher impact on their body. It makes them more prone to injuries and other sorts of joint pains. Thus running is often not suggested for people who have joint issues or weak muscles. 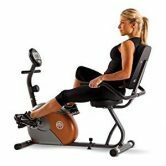 Stationary bikes, on the other hand, have a lower impact on the body and are less prone to injuries. Moreover, you have so many different types to choose from that you can find a bike meant specifically for your body. Almost all good stationary bikes come with a display console meant to provide you with constant updates on your health. They are constantly displaying your heartbeat, the calories you have burnt, the distance that is covered and other important data that might be relevant to you. This is not something that you can get with running. Although keeping a check on the distance covered is easier but keeping a tab on other stats will not be possible until you invest in a health monitoring device. This is one point where running takes a lead on stationary bikes. You can choose to run on various locations to give yourself a taste of different environment. This allows you to refresh your mind and breathe in fresh air as you lose weight. With stationary bikes, this is not possible. You can only enjoy the view that would face the bike and that pretty much would be it. While you certainly will have the advantage of watching television and doing other activities alongside, natural picturesque views are something you will be missing out on. 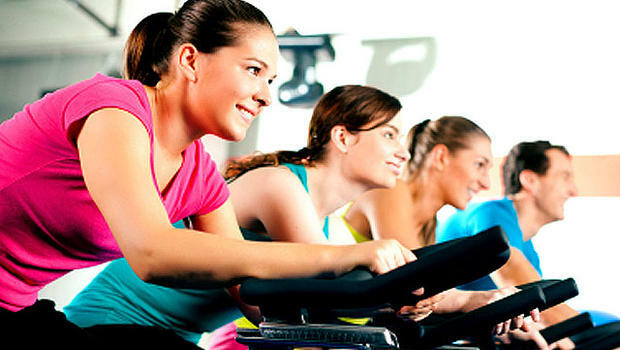 Potentially, running and stationary bikes help you lose weight at the same pace throughout your body. This means that they both bring almost the same health benefits for you as well such as regulating blood pressure, toning your body, rejuvenating your energy and allowing you to look and feel your best versions. Depending on the situation, each one has different perks to offer. Make sure you discuss with your healthcare provider about any health concerns you might need to rethink about before going ahead with your purchase. For more information on the different types of bikes, you can always get in contact with our team.